According to a recent article by EMarketer, digital marketing will account for up to half of the total media ad spending by 2021. Organisations globally, have adopted some sort of digital and social media strategy that allow marketers to track, report and make changes in real time to campaigns from the data collected. Marketers are setting objectives, goals and have identified metrics to measure ROI for their strategies. 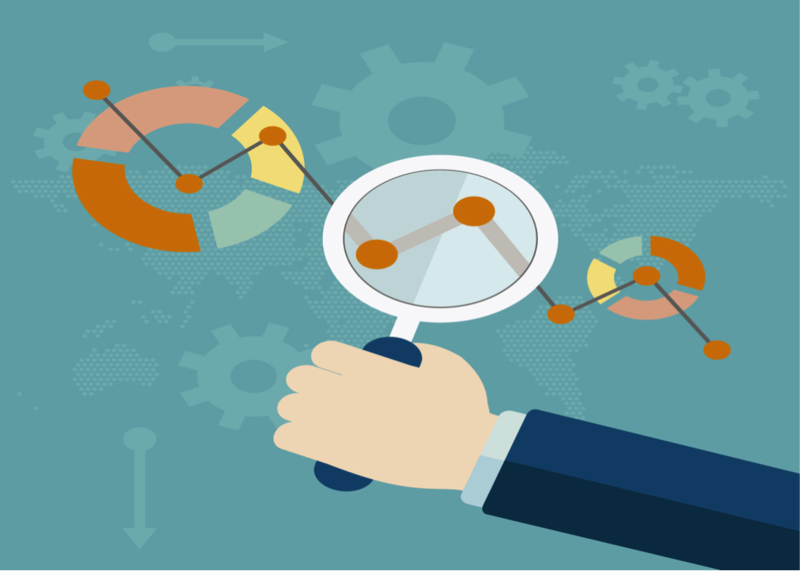 There are countless metrics available for digital analysis but what one’s actually matter? But what do these metrics really mean? What is the value of a Facebook “Like “in terms of marketing goals and more importantly the company’s bottom line? With constant change in the digital environment and with new programs, analytics and software, marketers have more sophisticated ways to measure and analyse data. Metrics are only measurements and only become valuable once they indicate something key to the campaign goals. The idea of measuring metrics that matter, is not new! Google has built a name around analytical success by challenging us to think more deeply about the “why” behind our numbers. Action driven data is readily available to everyone doing business online but knowing what numbers are relevant in reaching your goals and objectives is hard. We have objectives, from increasing brand awareness by 30% to improving website traffic by 50% and can reliably deliver numbers and data to suggest our digital efforts are working. But it is time to start thinking about the real value you’re trying to deliver to your customers, and what observable actions they are taking to show you how they are connecting with the brand. Consumer Empowerment theory explains consumer interaction with a brand and the reasons they engage. A consumer’s power over the relationship, information, aggregation, participation and finally self-liberation are all power strategies enacted by consumers that indicate their relationship status with a brand. If you are looking to build a long term profitable relationship with your consumers, what short and long term behaviours would you expect them to display? What is your data telling you? • They are a first-time visitor? Thanks to free services such as Google Analytics we can take comfort that all the basic metrics are covered, but these can be misleading! Not all metrics are relevant or aligned to our digital campaign objectives, you must be selective. Before diving into the depths of data, define your gold star metrics and what influences these. Avinash Kaushik expert digital marketing blogger, developed the Digital Marketing & Measurement Model to ensure that marketers were planning around objectives and they selected relevant metrics (KPI’s). A key performance indicator (KPI) is a metric that helps you understand how you are doing against your objectives. Metrics are the by-products we measure and they all tell a story. Relevant data directs our strategy to create meaningful consumer experiences.